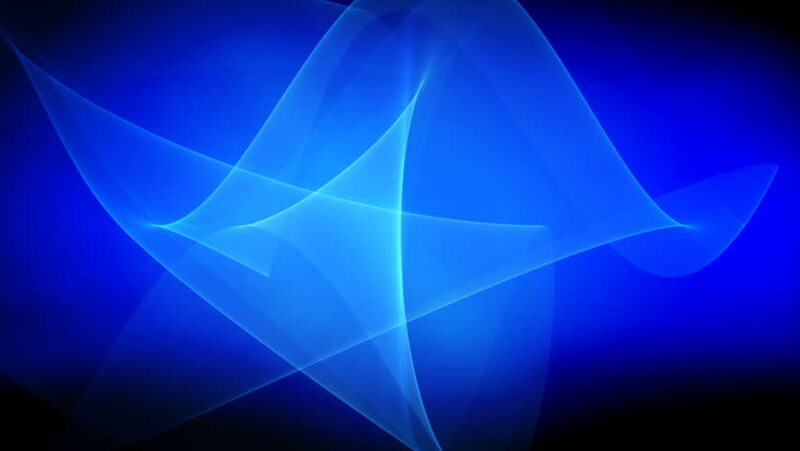 4k00:15Abstract background with moving blurred light rays. Blue tint. Seamless loop. 4K Resolution (Ultra HD).